With online training and e-learning being the fastest growing part of the training sector, it is no surprise that most RTO’s have joined the stampede and started to put their training online. What is surprising though, is the number of RTOs who do not make money from their online training business! RTOs are commercial enterprises (yes even the not for profit ones) and survive by exchanging content and education for money. The online format provides a great platform to extend reach, and significantly reduce delivery costs. But often it is seen that a number of these RTOs fail to generate enough revenue. They simply don’t seem to work. There are RTOs who invest significant amounts of time and money to create their online strategy, only to be disappointed by the returns. Online Training and e-learning is the fastest growing part of the training sector. The availability and on-demand nature, together with the low cost delivery model and improved audit trail mean more and more people are seeking online training and it is without a doubt where most of the opportunity for growth is in 2015 – regardless of the sector. If one has a good product delivered via a good platform and marketed effectively, hitting high sales figures is not a difficult task. 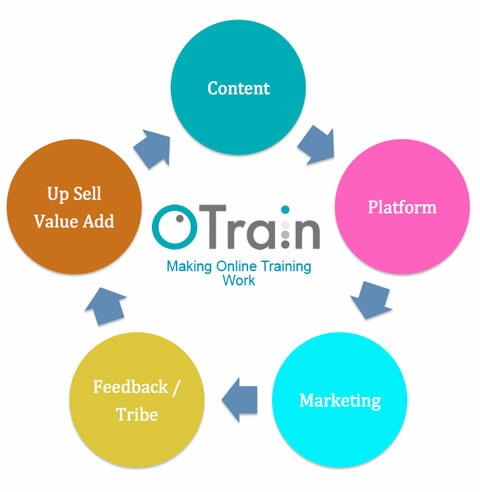 Further, if on receiving good feedback, building a tribe and taking the opportunity to up sell/value add – an online training business can be effectively turned into a considerable revenue generating machine. The problem is most RTOs do not follow the full circle. They create some good content and upload it to a platform. They might even do some initial marketing, but then what? 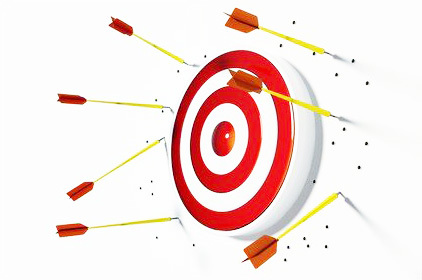 Often, when the results aren’t immediate the entire effort is abandoned, and the results just continue to get worse. OTrain works with clients to help them create and implement their strategy to MAKE TRAINING WORK. As a full service online training infrastructure company, we partner with RTO to ensure that all the pieces are in place to make sure the potential of your online training is realised. By following a simple, tried and proved formula, we are able to MAKE YOUR TRAINING WORK, that is GENERATE A SUITABLE FINANCIAL RETURN. So if you are frustrated that your online training is not reaching its full potential, call us at 07 3040 3310 for a free Online Training Audit valued at $750. We’ll have a look at your online strategy, based around the 5 key areas that influence performance: – Content, Platform, Marketing, Feedback/Tribe, and Up Sell/Value Add. Best of all, you will receive a written report with recommendation and action items you can immediately take – with or without our help – to improve the performance of your online training, and start generating the return you expect. With online training and e-learning being the fastest growing piece of the training pie, if you aren’t online, then you are simply missing out. But if you are online and not generating your fair share, then you are missing out too. So call us today at 07 3040 3310 and let’s get started!